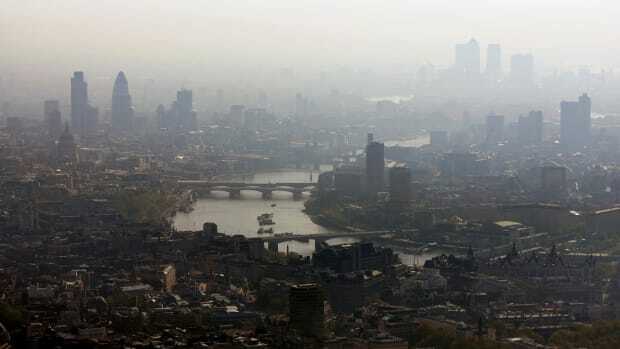 Air pollution hangs over the heart of London in this view along the River Thames. Air pollution causes up to 8.8 million premature deaths each year around the globe, surpassing worldwide deaths from smoking. A new study, published late last month in the Proceedings of the National Academy of Sciences, finds that about 65 percent of those deaths are caused by emissions from fossil fuel-related activities, and that we can prevent about 3.6 million premature deaths every year if we phase out fossil fuels. The study&apos;s authors make use of epidemiological studies that follow cohorts of people around the world to model causes of mortality and thereby calculate the role of fossil fuel-caused air pollution. 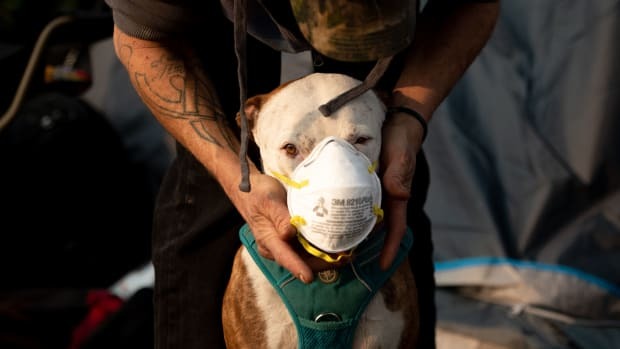 If we reduced the impact of all sources of anthropogenic pollution (including things like agriculture), the researchers calculate, the number of deaths prevented per year would jump to 5.6 million. "Considering that this is a factor of 3 higher than the mortality rate from other avoidable environmental risks such as unsafe water, sanitation, and hygiene, reducing air pollution is clearly an effective and urgent health intervention," the authors write. They find that, in particular, rapidly reducing fine particulate matter in the atmosphere could greatly reduce health impacts of exposure to air pollution, which include cardiovascular disease, asthma, and lung cancer. 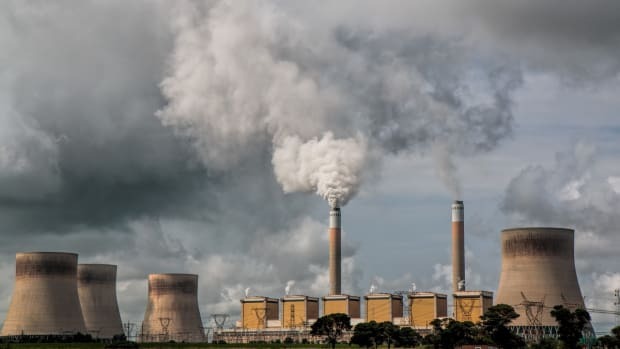 The study also finds implications for the climate when fossil fuel emissions are ramped down thanks to a decrease in the use of aerosols. "By removing aerosol pollution, we find substantial regional invigoration of the hydrologic cycle," leading to an increase in precipitation, they write. 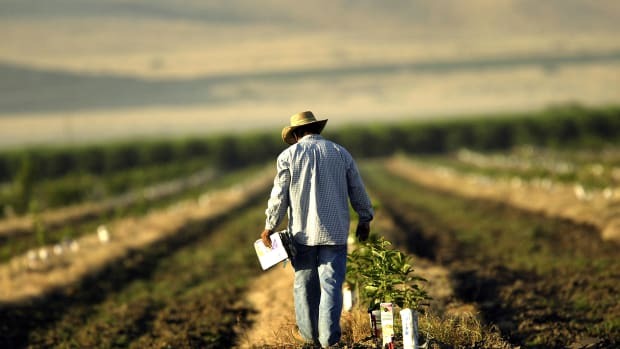 This "invigoration" would have an especially significant impact in areas like northern China and Mexico, where record-setting droughts caused by climate change have been devastating agricultural productivity. While aerosols have interrupted the Earth&apos;s hydrologic cycles, they&apos;ve also had a cooling effect on the planet. Those particles in the atmosphere reflect sunlight back into space, reducing the amount that is absorbed by the oceans and surfaces of Earth. The study finds that aerosols have masked (that is, dampened the effect of) global warming by about 0.5 degrees Celsius. 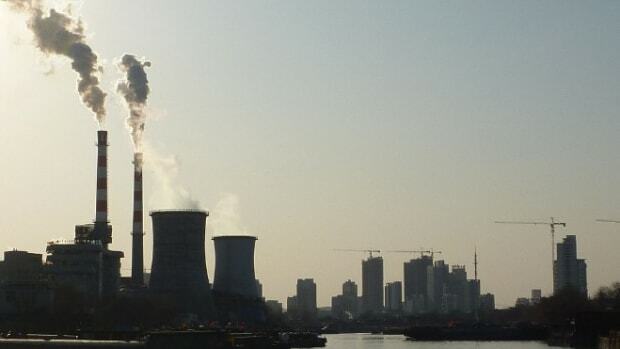 That effect has been particularly pronounced in areas of North America and northeast Asia, where researchers find that up to two degrees of warming has been masked. While carbon dioxide and other greenhouse gases are warming up the atmosphere, those aerosols have also been forestalling some of the worst impacts. Aerosols have a shorter lifespan in the atmosphere than carbon dioxide, so "overall, the warming effect dominates," says lead author Jos Lelieveld of the Max Planck Institute for Chemistry in Germany. "But in some areas which are very polluted, the cooling effect can be quite substantial." 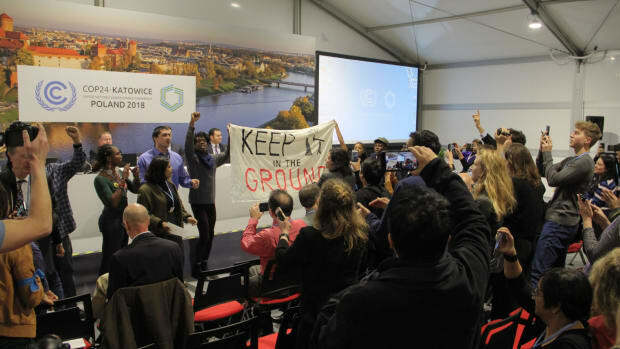 "The bottom line of this study is that we really need to do something quickly, especially if you want to meet these targets that we have all agreed upon at the Paris Agreement," Lelieveld says. Signatories to the Paris Agreement have pledged to keep warming below two degrees Celsius by 2100, which, the study&apos;s authors say—optimistically—could be possible. If "within the next decade or so, say by mid-century," we stop emitting greenhouse gases, Leliveld says, "it would still be possible to meet the two-degree target."